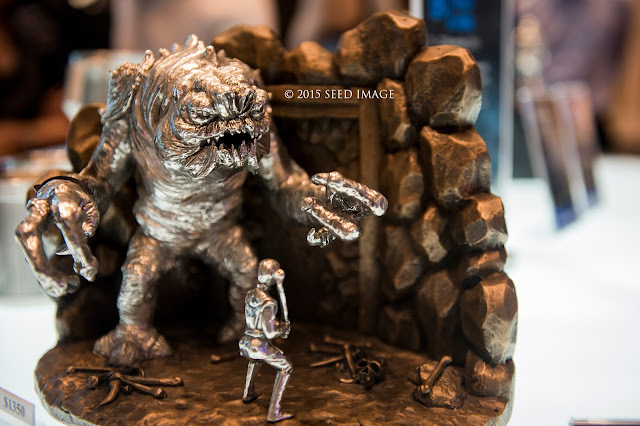 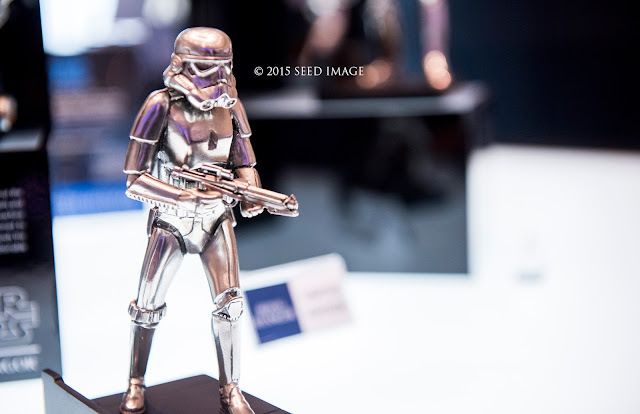 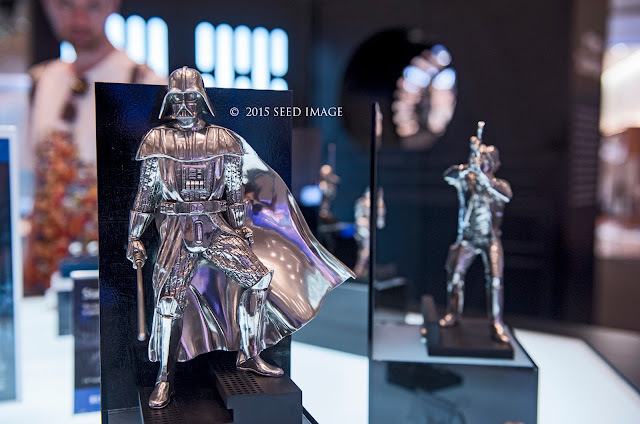 Yesterday, I was at Suntec City for the opening of their new Lamborghini Singapore satellite showroom when I notice these beautiful Star Wars characters created in pewterware by the fame Royal Pewter Selangor. With the coming Star Wars movie, The Force Awakens, these are going to be hot selling collection items for Star Wars fans. 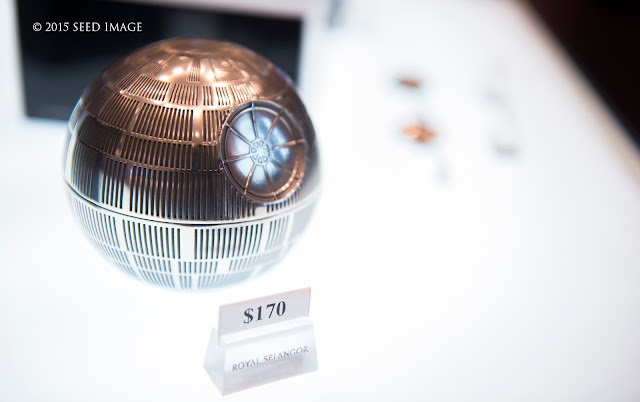 The prices range from $100 SGD to over $1000. 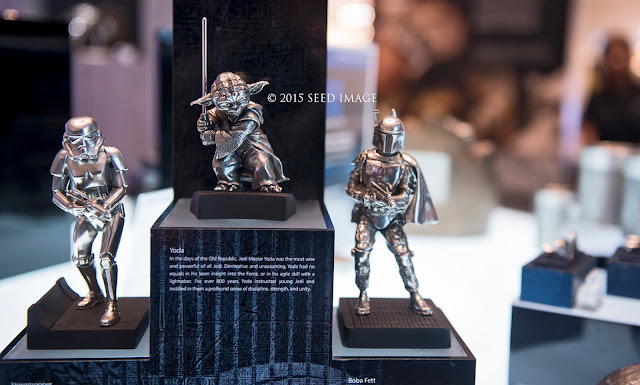 The best of all, they do produce limited edition ones for collectors. 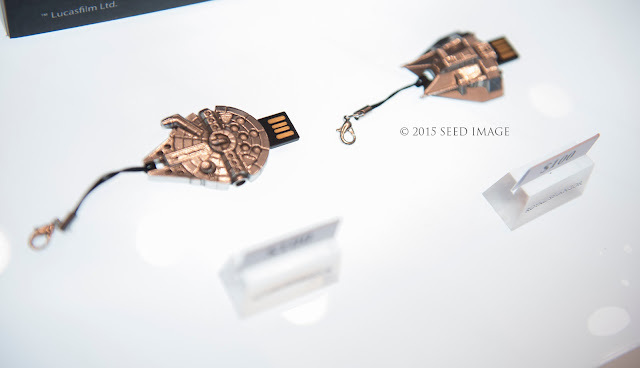 In addition, they also have thumb drive collection for those collecting unique Star Wars thumbdrive.